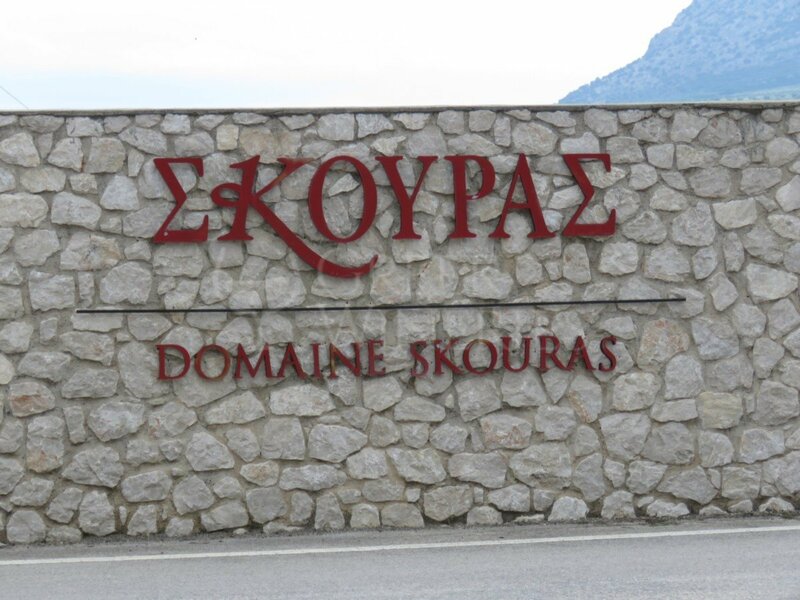 Domaine Skouras What defines the unique approach and philosophy of Domaine Skouras are the value-for-money wines, the inspiring bottles, the minute quantities, the special vintages and the magnificent occasions, along with the confident winemaking, and the winning teams. 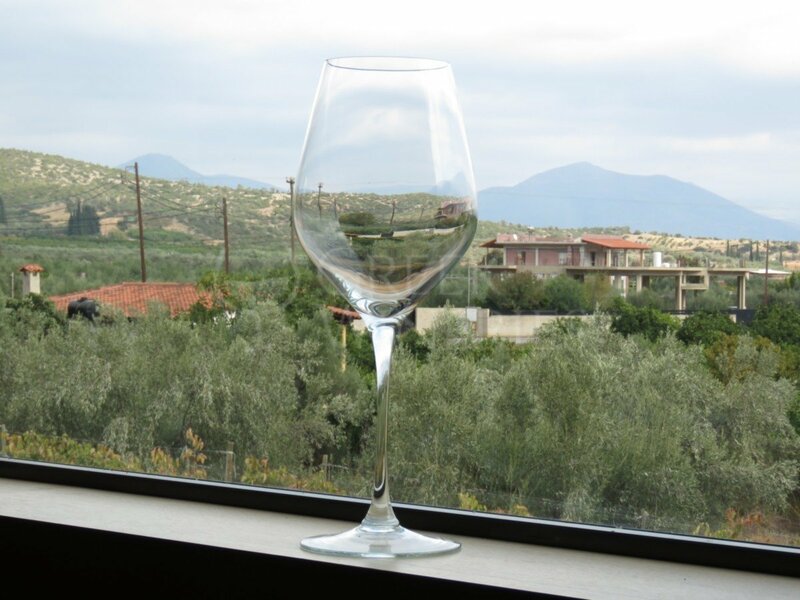 At Domaine Skouras, they don’t just make wine. They flirt with whites that turn heads. They fall in love with reds and bottle them with finesse. They romance distinct bottles that you will enjoy for years to come. 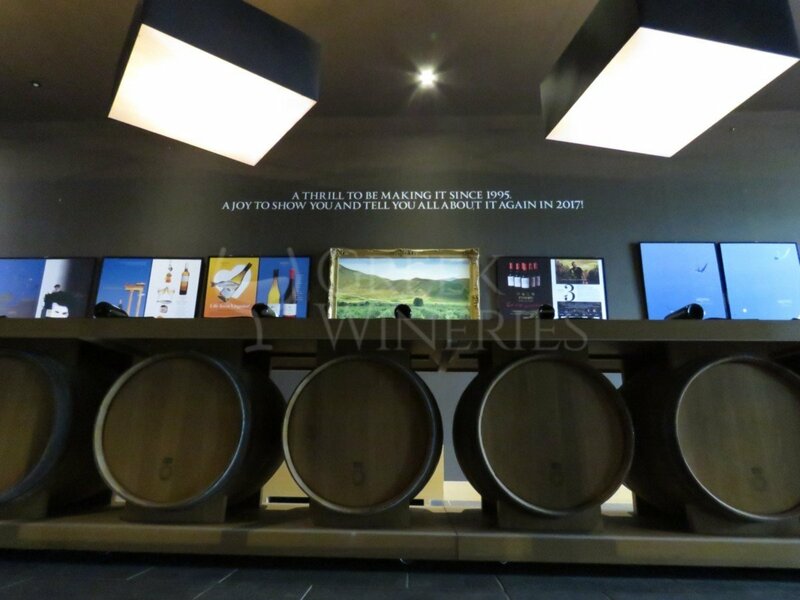 The team, equipped with energy, enthusiasm and experience, is operating from the super-modern winery at Malandreni, close to Argos. Visitors are invited to taste really special wines. 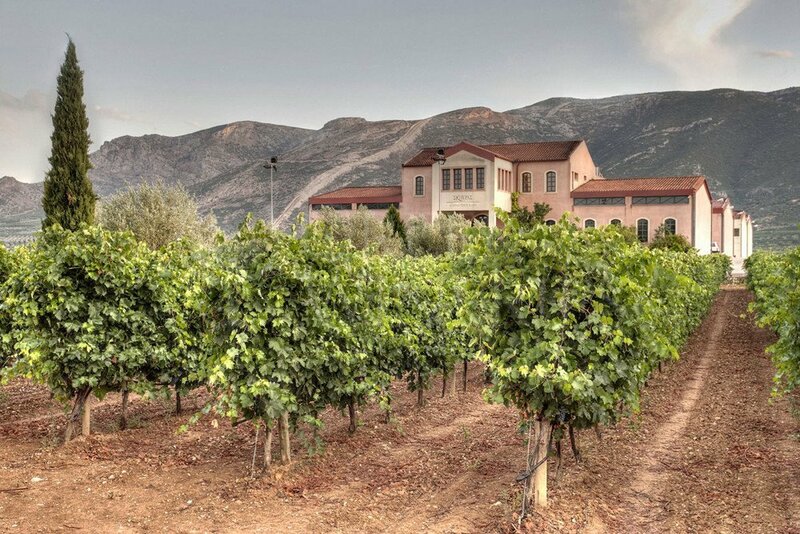 During wine tours, the visitor will be able to discover Nemea’s terroir, culture and heritage and become familiar with what makes those excited, dedicated wine makers such cordial hosts. 1) You have to contact in advance in order to reserve your place. Then the reservation department will get back to you for availability confirmation. 2) Please keep in mind that there are several touring and tasting options, with different fees applied for each. They will be presented and agreed in the confirmation email. 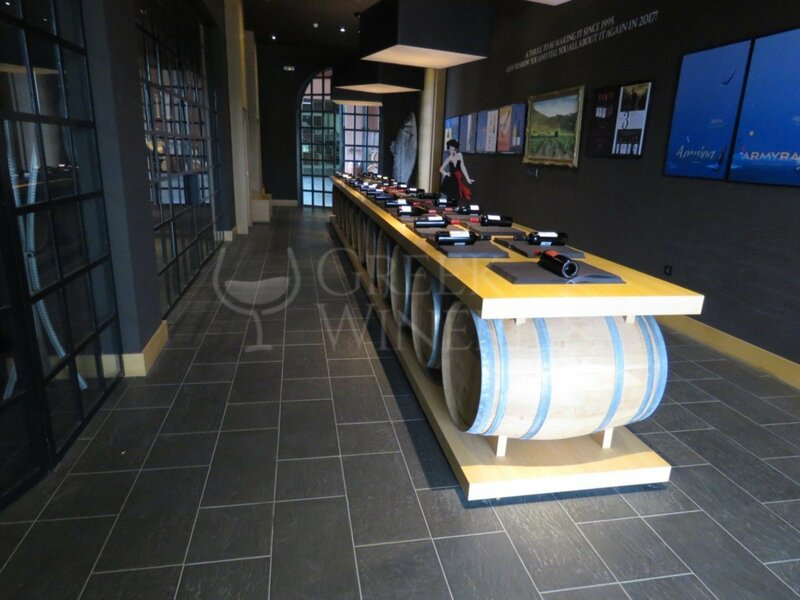 Wines produced: Cuvée Prestige white, Salto, Moschofilero, Armyra, Viognier Cuvée Larsinos, Dum Vinum Sperum, Viognier Eclectique, Cuvée Prestige rosé, Cuvée Prestige Red, Nemea St. George, Grande Cuvée, Portes Merlot, Portes Cabernet Sauvignon, Fleva, Megas Oenos, Synoro, Labyrinth. Grape varieties used: agiorgitiko, sangiovese, syrah, sauvignon blanc, merlot, chardonnay, cabernet sauvignon, assyrtiko, moschofilero, rhoditis, savatiano, sklava, fileri, muscat rio, mavroudi, sideritis.